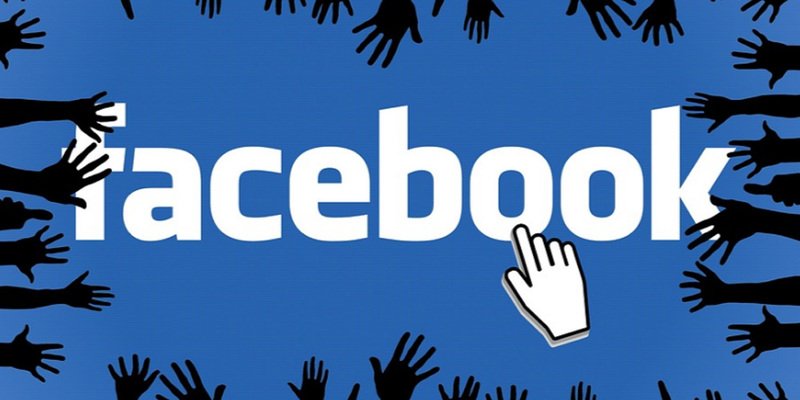 If you have a business you most likely have a page on Facebook; you may even have paid advertisement as well. Facebook Updates Ad Analytics! Other than Facebook itself, other companies are launching software to help improve ad performance. A social media marketing company called GraphEffect, released a new type of ad software in February. It will help businesses find new target audiences, identify their most engaging content and optimize ads with the most conversions. This feature will allow you to show your ads to those more likely to purchase from you. It can help to focus on those who will generate the most business. This feature will target individuals who will most likely visit your store to redeem the coupon/deal you share through your ad. This allows you to up your rank based on the amount of comments your page has. The more comments you have, the more visibility you can receive. This can ultimately lead to more viral posts. Among the companies who have used Facebook ads, 65% of them stated they would use them again. It could be a great investment to take part in and these new metrics only contribute to the success you could gain. If you want to read more about Facebook metrics, check out the following articles. An outstanding share! I’ve just forwarded this onto a friend who was conducting a little homework on this. And he in fact ordered me dinner because I stumbled upon it for him… lol. So let me reword this…. Thanks for the meal!! But yeah, thanks for spending time to discuss this topic here on your website.